Trauma Care After Resuscitation (TCAR) Course is organized by Trauma Care After Resuscitation (TCAR) Education Programs and will be held from Jul 29 - 30, 2019 at SCL Health Good Samaritan, Lafayette, Colorado, United States of America. This CME Conference has been approved for a maximum of 14 Contact hours. Target Audience: The TCAR course offers acute care, critical care, perioperative, and rehabilitation nurses the foundational, evidence-based information and critical thinking skills necessary to address the needs of the hospitalized trauma patient. TCAR covers a wide range of pathophysiologic and nursing concepts and is designed to be a broad, core-level program, rather than an advanced or specialty-specific course. Although registered nurses are TCAR's target audience, the information contained in this program has proven useful to physical therapists, paramedics, social workers, dietitians, respiratory therapists, speech and occupational therapists, LVNs/LPNs, and others who interact with the hospitalized trauma patient. Course Description : Unlike standardized trauma programs targeted at prehospital and emergency care providers, this course was specifically created to meet the learning needs of INPATIENT trauma nurses. These live, 2-day educational offerings give hospital staff members the foundational, evidence-based information and critical thinking skills necessary to meet regulatory requirements and provide excellent care to this challenging patient population. TCAR Course Content : PART 1 - Participants focus on concepts relevant to the nursing care of the injured, hospitalized patient: • The trauma care spectrum • The biomechanics of trauma • The body's response to injury PART 2 - Learners participate in interactive, expanding case scenarios that address the needs of hospitalized patients with injuries to major body systems. Each module introduces specific trauma care concepts including pathophysiology, patient assessment, and complications. Surgical, medical, and nursing management options and outcome criteria are introduced while analyzing patients with: • Thoracic injury • Abdominal injury • Musculoskeletal injury • Craniocerebral injury • Spine and spinal cord injury Each interactive expanding case scenario promotes critical thinking, knowledge synthesis, and clinical reasoning skills by inviting learners to: • Incorporate injury biomechanics information • Analyze clinical assessment data • Suggest appropriate care interventions • Identify individuals at risk for deterioration • Prevent, recognize, and manage complications • Understand current trends and issues in trauma patient care • Predict each patient's care trajectory • Set realistic goals and evaluate outcomes Course Objectives: • Describe the trauma continuum of care. • Explain the bio-mechanics of common injuries. • Anticipate specific wounds and complications based on mechanism of injury information. • Discuss the body's multi-system responses to traumatic insults. • Incorporate physical assessment, imaging studies, and laboratory data to evaluate the hospitalized trauma patient. • Describe appropriate medical, surgical, and nursing interventions for frequently encountered injuries. • Interact with interdisciplinary team members to provide timely care to injured patients. • Prevent, identify, and manage complications common to the hospitalized trauma patient. • Identify realistic trauma patient goals and evaluate care outcomes. • Address the psycho-social needs of hospitalized trauma patients and their family members. Additional details will be posted as soon as they are available. Trauma Care After Resuscitation (TCAR) Course is organized by Trauma Care After Resuscitation (TCAR) Education Programs and will be held from Oct 28 - 29, 2019 at SCL Health Good Samaritan, Lafayette, Colorado, United States of America. 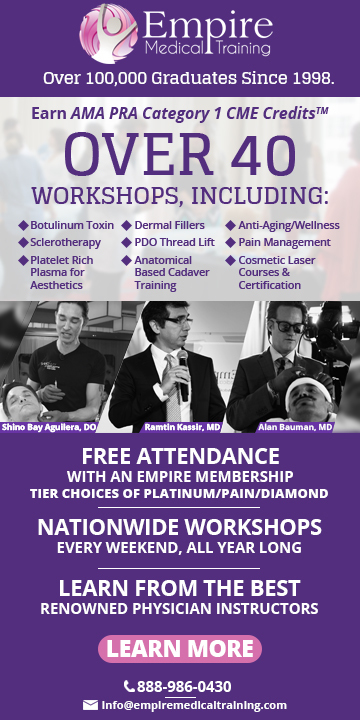 This CME Conference has been approved for a maximum of 14 Contact hours. Target Audience: The TCAR course offers acute care, critical care, perioperative, and rehabilitation nurses the foundational, evidence-based information and critical thinking skills necessary to address the needs of the hospitalized trauma patient. TCAR covers a wide range of pathophysiologic and nursing concepts and is designed to be a broad, core-level program, rather than an advanced or specialty-specific course. Although registered nurses are TCAR's target audience, the information contained in this program has proven useful to physical therapists, paramedics, social workers, dietitians, respiratory therapists, speech and occupational therapists, LVNs/LPNs, and others who interact with the hospitalized trauma patient. Course Description : Unlike standardized trauma programs targeted at prehospital and emergency care providers, this course was specifically created to meet the learning needs of INPATIENT trauma nurses. 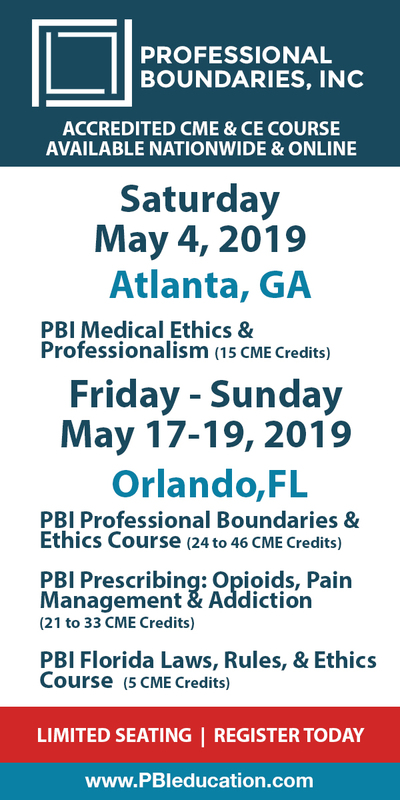 These live, 2-day educational offerings give hospital staff members the foundational, evidence-based information and critical thinking skills necessary to meet regulatory requirements and provide excellent care to this challenging patient population. TCAR Course Content : PART 1–Participants focus on concepts relevant to the nursing care of the injured, hospitalized patient: • The trauma care spectrum • The biomechanics of trauma • The body's response to injury PART 2–Learners participate in interactive, expanding case scenarios that address the needs of hospitalized patients with injuries to major body systems. Each module introduces specific trauma care concepts including pathophysiology, patient assessment, and complications. Surgical, medical, and nursing management options and outcome criteria are introduced while analyzing patients with: • Thoracic injury • Abdominal injury • Musculoskeletal injury • Craniocerebral injury • Spine and spinal cord injury Each interactive expanding case scenario promotes critical thinking, knowledge synthesis, and clinical reasoning skills by inviting learners to: • Incorporate injury biomechanics information • Analyze clinical assessment data • Suggest appropriate care interventions • Identify individuals at risk for deterioration • Prevent, recognize, and manage complications • Understand current trends and issues in trauma patient care • Predict each patient's care trajectory • Set realistic goals and evaluate outcomes Course Objectives: • Describe the trauma continuum of care. • Explain the bio-mechanics of common injuries. • Anticipate specific wounds and complications based on mechanism of injury information. • Discuss the body's multi-system responses to traumatic insults. • Incorporate physical assessment, imaging studies, and laboratory data to evaluate the hospitalized trauma patient. • Describe appropriate medical, surgical, and nursing interventions for frequently encountered injuries. • Interact with interdisciplinary team members to provide timely care to injured patients. • Prevent, identify, and manage complications common to the hospitalized trauma patient. • Identify realistic trauma patient goals and evaluate care outcomes. • Address the psycho-social needs of hospitalized trauma patients and their family members. Additional details will be posted as soon as they are available.